This membership is open to large corporations that wish to support Women Business Owners of Manitoba. 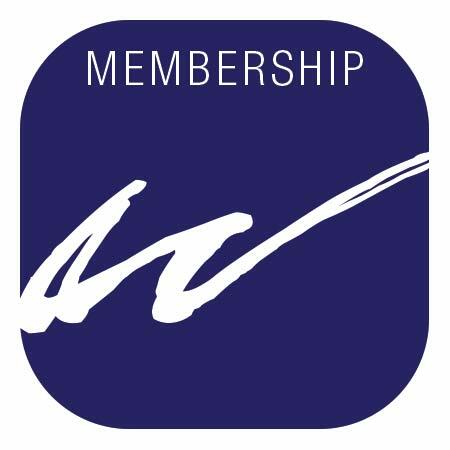 Corporate membership includes – member rates at monthly meetings and events, monthly meeting sponsorship with the opportunity to address the membership, and company logo displayed at each monthly meeting. One appointed vote per Corporation. For organizations with more than 30 employees.